For shorter hair styles and that ultra neat look that holds all day. 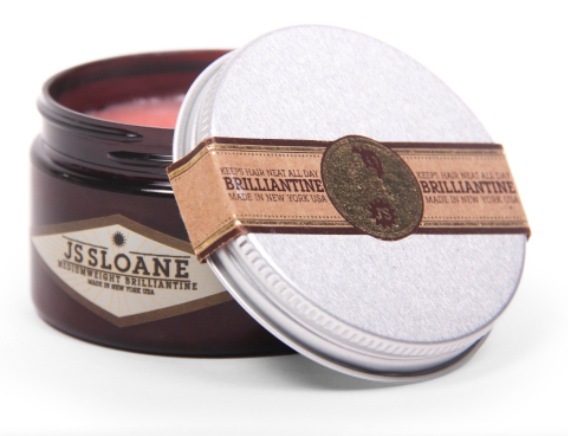 This brilliantine is for the modern classic man with normal to finer hair. With a fresh clean scent, superb hold and control this brilliantine will wash out easily. Apply a small amount to hand and rub into dry hair to style or blow dry hair and comb into place.